Amanda Herring’s Friendship Quilt Along continues today with the Humorous block. Humor is an absolute necessity in any lasting friendship, don’t you think? 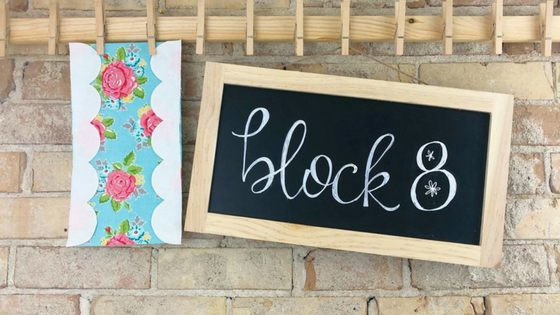 Check out Amanda’s BLOG POST featuring the Humorous block, which includes her video tutorial that takes you step-by-step through the construction of the block. 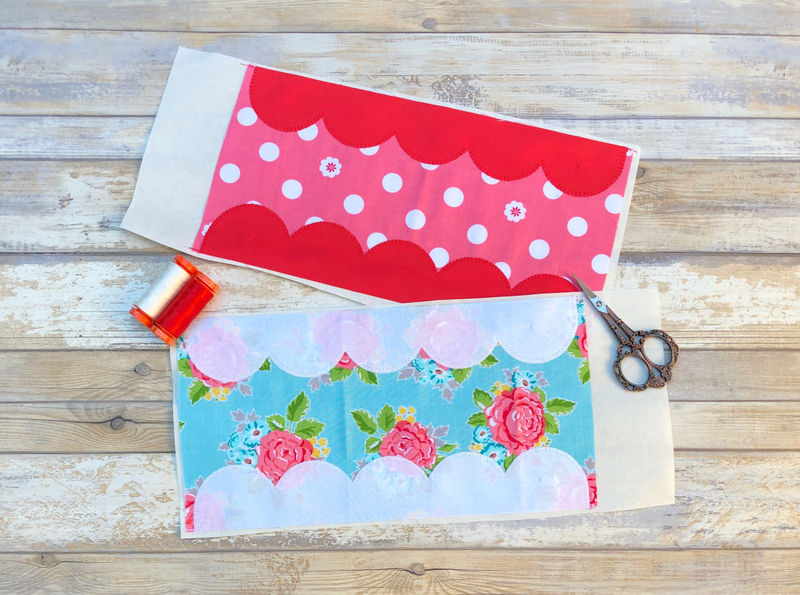 Jen, from SMITTEN CHICKEN, made these cute blocks using fabrics from Amanda’s Hello Lovely collection. Beverly McCullough, of FLAMINGO TOES, used her very own Vintage Adventures fabric to create this adorable pillow! It’s always fun to see the many interpretations that come out of one quilt block! Share your Friendship Quilt Along quilt blocks with us on Instagram using #friendshipqal. 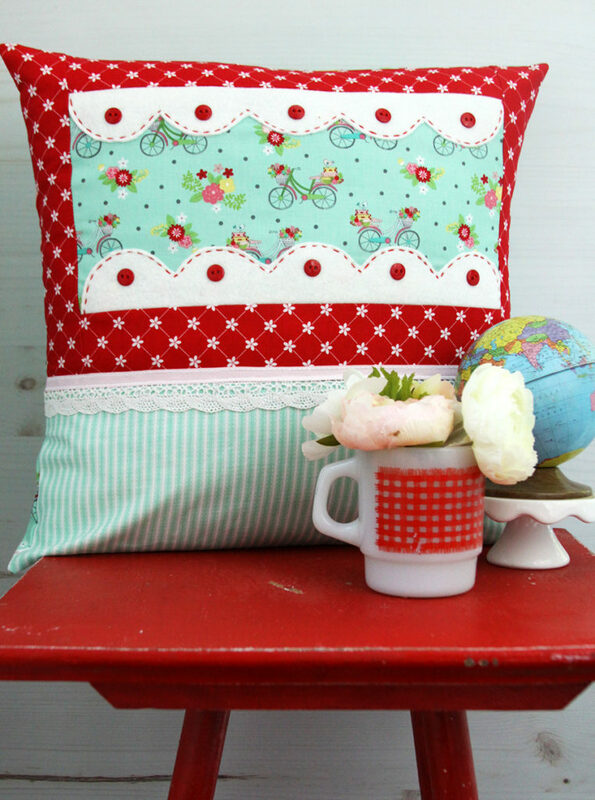 Don’t forget, you can download the Friendship Quilt Along Pattern for FREE in Amanda’s SHOP! Winter Tales Quilted Zipper Pouch and More!